In reflective practice we are asked to consider our own experiences and ask 'what went well? ', 'what went badly' and 'how might I do better next time?' Tools for Reflective Ministry contains practical exercises and ideas on how to do this theologically and spiritually, putting Christianity at the core of the discipline. 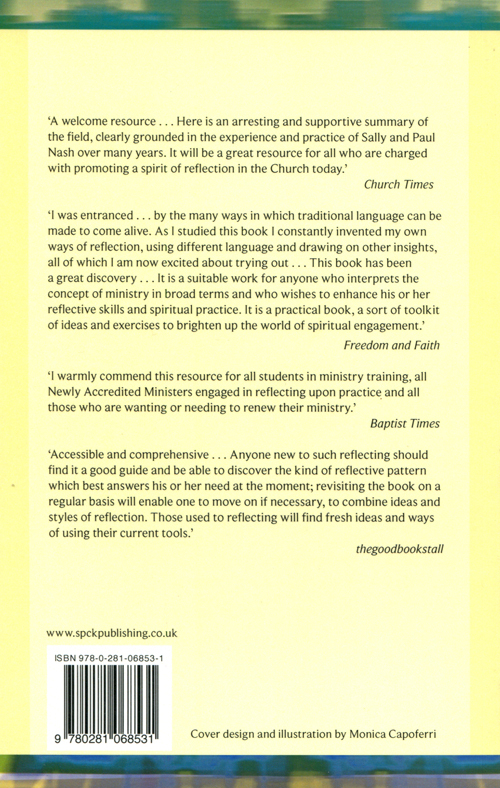 Tools for Reflective Ministry by Paul Nash; Sally Nash was published by SPCK in February 2012 and is our 24319th best seller. The ISBN for Tools for Reflective Ministry is 9780281068531. 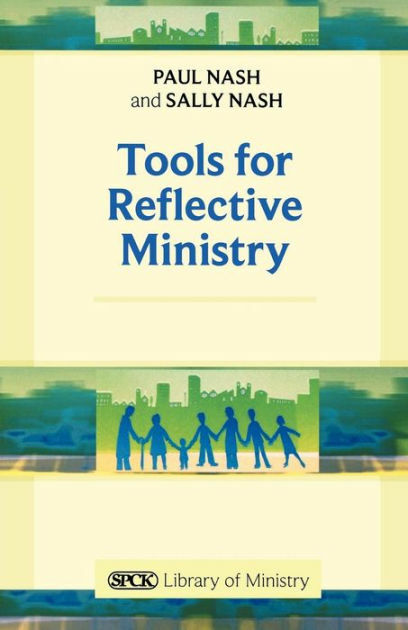 Be the first to review Tools for Reflective Ministry! Got a question? No problem! Just click here to ask us about Tools for Reflective Ministry.